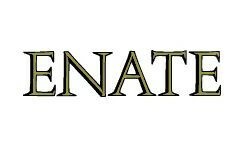 Enate Reserva is a monovarietal of Cabernet Sauvignon which displays an elegant smell of red fruit and intense spicy aromas. 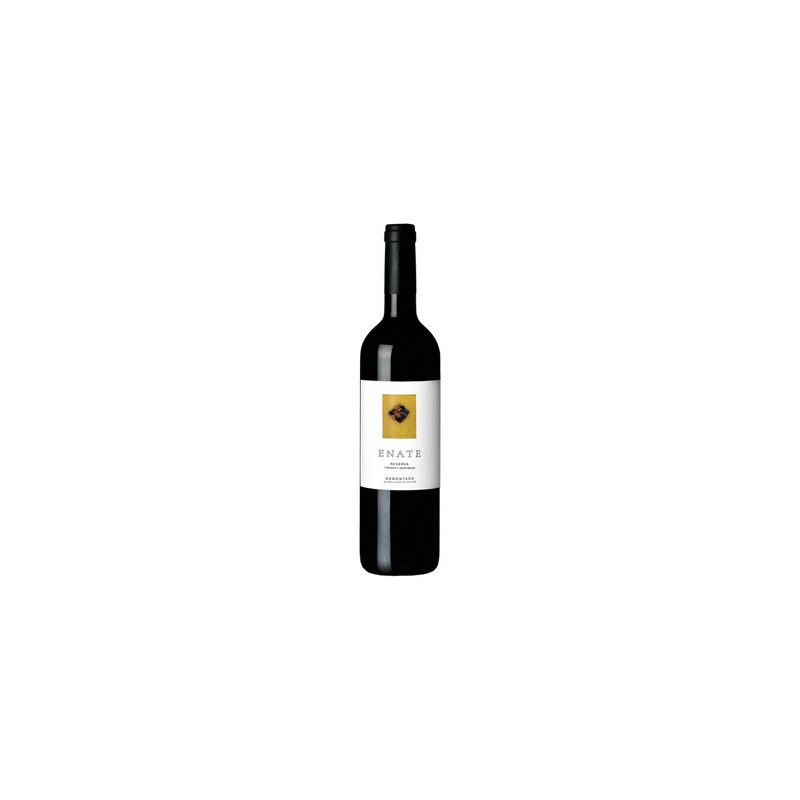 With a tasty and broad palate, with unctuous tannins that guarantee an excellent potential of aging. Hunted meat, red meats, stews, cured cheeses. Bouquet: In nose, the wine unfolds a wide and complex aromatic fan: compote and wild aromas (blackberries, currants), balsamic (mint) and a subtle spicy background (vanilla, pepper, bay leaf). Structured palate. 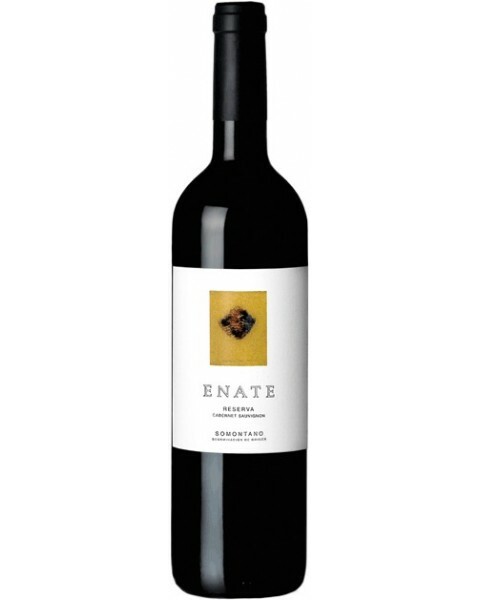 Palate: The mouth is covered by high quality tannins, long end, reminiscent of toast and blond tobacco. 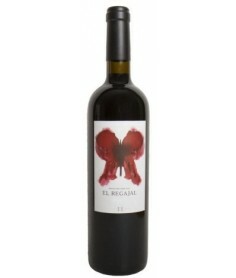 Wine with a great potential of aging in bottle. Vineyard (Spanish): Vineyards are located at an altitude of between 550 and 600 meters above sea level. Franco-sandy ground. Cold winters and hot summers with abrupt changes in temperature in late spring and fall. 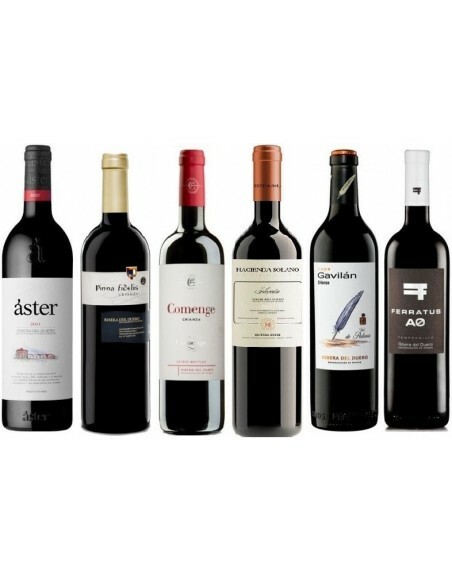 Wine Making (Spanish): Breeding 12 months in French oak barrels and 24 months in bottle. Breeding 12 months in French oak barrels and 24 months in bottle. Vineyards are located at an altitude of between 550 and 600 meters above sea level. Franco-sandy ground. Cold winters and hot summers with abrupt changes in temperature in late spring and fall. 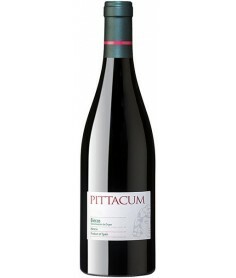 In nose, the wine unfolds a wide and complex aromatic fan: compote and wild aromas (blackberries, currants), balsamic (mint) and a subtle spicy background (vanilla, pepper, bay leaf). Structured palate. 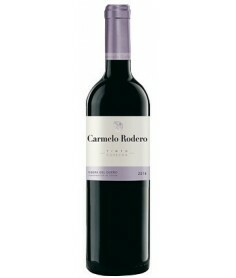 The mouth is covered by high quality tannins, long end, reminiscent of toast and blond tobacco. 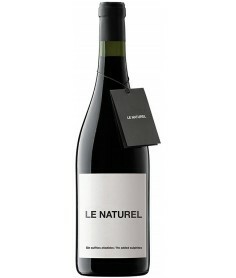 Wine with a great potential of aging in bottle.